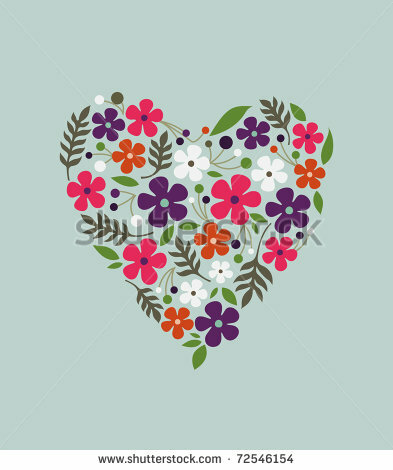 Markets are open again from this week and we are back from holiday ready to go. EQ Village markets opens Wednesday 13th January. 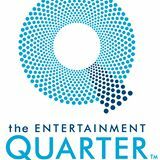 With the market plus the other great attractions at Entertainment Quarter this makes a perfect destination over the next 2 weeks before school goes back. https://www.facebook.com/WaterworldCentral/ will be in action everyday from 10am for loads of fun!! 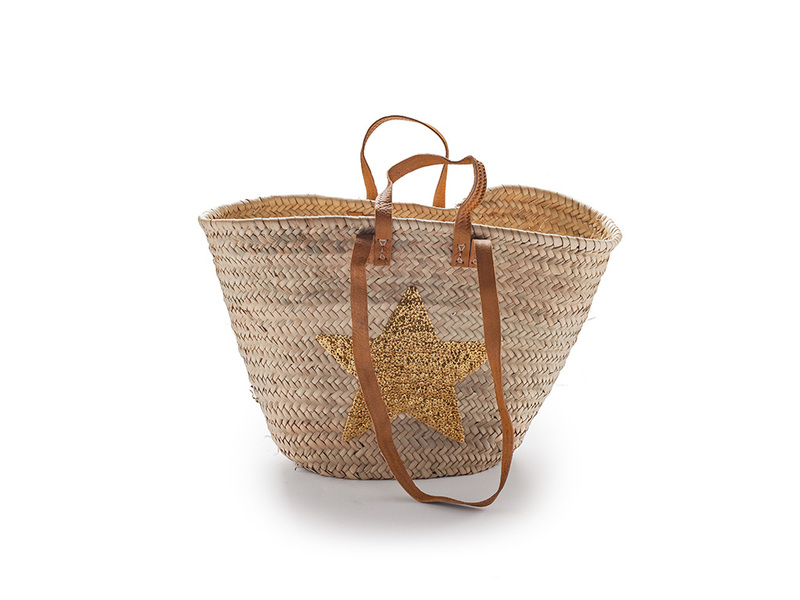 Open weave bag with long handles makes a perfect carrying tote for the beach. Plenty of room for a towel, sunnies, water bottle, sun block, book and you are off to enjoy!! This and many more options on our buy baskets on line page. Northside Produce market, Millar street Saturday 16th Jan from 8-midday. 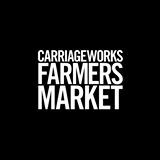 Carriageworks Farmers market, Darlington 23rd January 8-1pm. 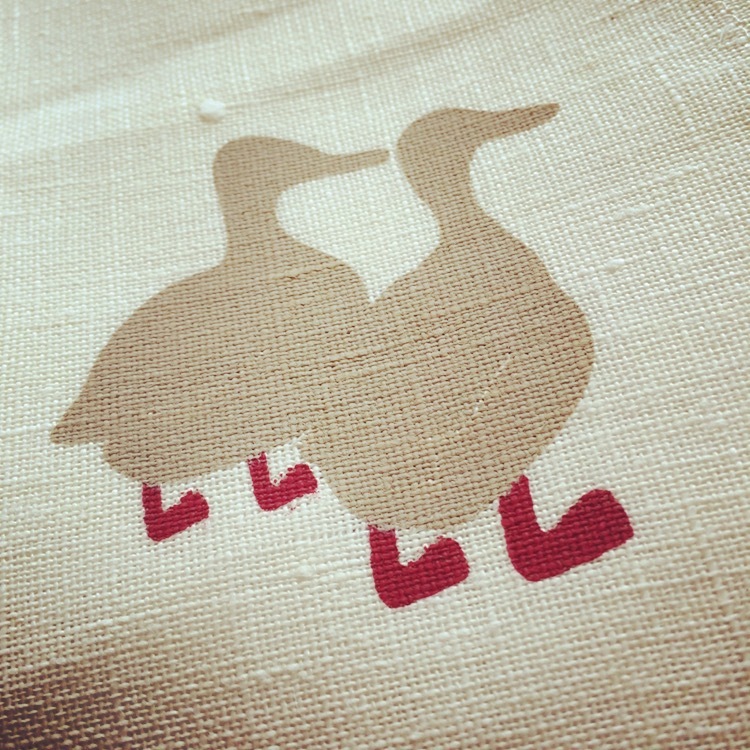 It is busy busy busy at 2 duck trading co. We are posting parcels, doing wholesale orders, having pop up shops and attending markets!!! 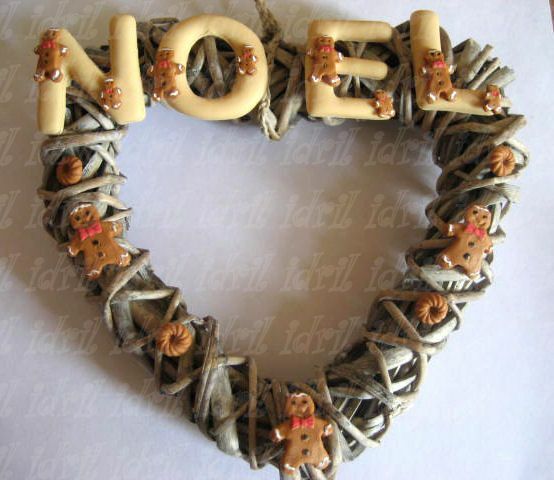 Online orders : we will be posting right up to Christmas close down on the 24th December. We re open January 12th. Wholesale orders: We will take them up to 22nd Dec but please be aware some areas may have delayed deliveries based on the location. Gold star basket a festive twist on the classic double handle basket. Available in our online shop. We have silver too!! 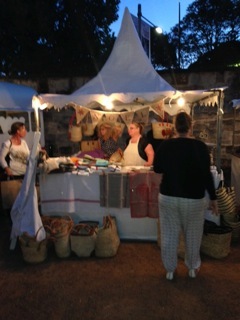 Pop Up Shop @ frenchclass in paddington. 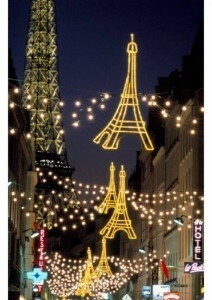 We have one more pop up shop at frenchclass next week Friday and Saturday 11th and 12th December. For our full range of baskets, new and old French linens, hats, St James tee shirts and more. 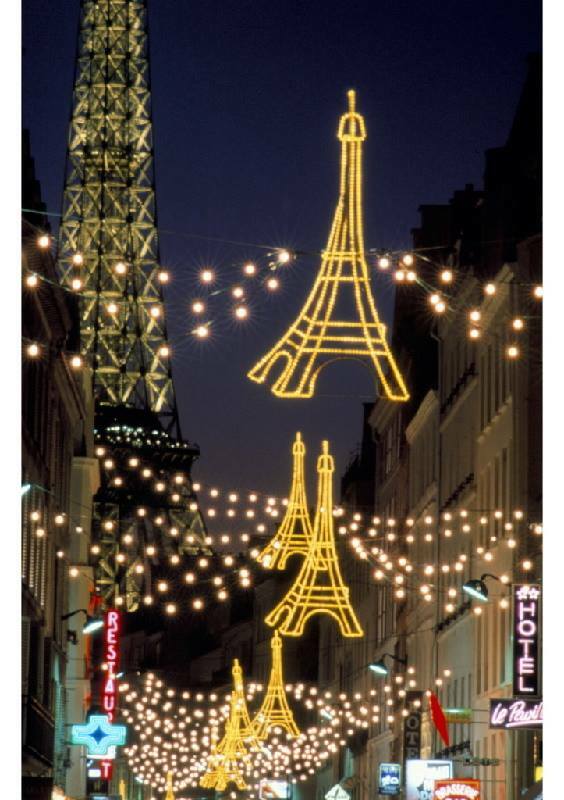 frenchclass 32 Glenmore Road Paddington 11th & 12th December 10.30 – 5.30pm. Carriageworks Farmers Market: Saturday 5th Dec 8-1pm Wilson St Darlington Introducing this year our Twilight Xmas market Wednesday 23rd 4 – 9pm, for produce, artisan food gifts, entertainment, great food and drink on site. Christmas fare at Hyde Park Barracks, Thursday 17th Dec 4-9pm for great food and wine, artisan food gifts in a stunning location. Northside Produce market: Saturday 19th Dec 8am -12pm Miller ST North Sydney for festive produce, cherries, food and lovely table linens and baskets from 2 duck.